Sooner or later changes are inevitable. E-commerce is such a dynamic field that some kind of diversity becomes essential. The newest shocking merge was between Magento and Adobe. This created many questions for all online sellers. To help you figure this out and evaluate what possible changes might come out of this collaboration, we decided to clarify the details of this deal. In this article, you will find an answer to the question that’s on everybody’s mind. 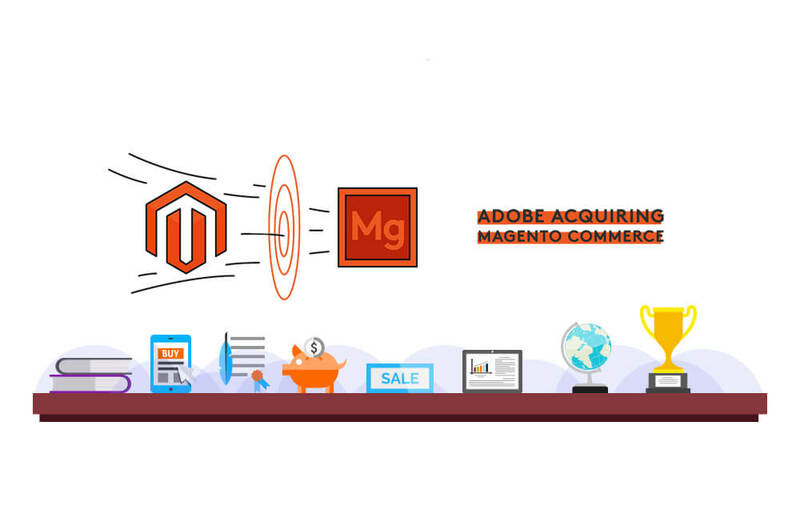 Adobe acquired Magento - how does it affect online sellers. First of all, let’s take a quick look at the first idea of Magento. It was launched in 2007 by Roy Rubin and developed with Varien. Later on, in 2015 this system was improved and released as Magento 2.0. Improvements in V2 - new structure elements, a better layout and erased time-consuming tasks. In other words, V2 increased their simplicity and became more convenient. 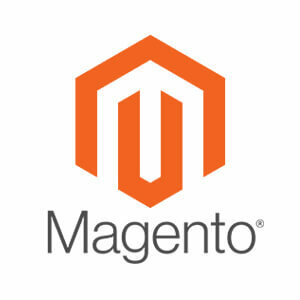 Now Magento is one of the most popular open-source e-commerce platforms and is working with the biggest retailers. Magento's new buyers - Adobe, is a leading company in designing and delivering digital experiences through content and data. Adobe Systems Incorporated, also known as Adobe is a multinational computer software company. They work in many fields globally. And now also include e-commerce. The company was founded in 1982 by John Warnock and Charles Geschke. Also, they are increasing education, their sustainability and community, by supporting workforce diversity. Always investing in the next generation of creatives and coders. In May 2018 it was announced that Magento would be acquired by Adobe for $1.68bn with a possibility of integrating it into Adobe Experience Cloud. Of course the main reason, which explains why Adobe made this decision is the need to expand their services. Working in e-commerce means providing Adobe services in advertising, marketing and analytics. In other words, it helps bolster its Experience Cloud business. Talking about the Magento side it is also a great opportunity for their platform. Integrating Enterprise CMS improves Magento and solves many visual and branding solutions. Better personalization. As mentioned before Adobe is a world leading company in designing and delivering digital experiences. With this in mind, just imagine how they will transform Magento e-commerce channel. All online sellers will be able to create a better personalization for their account. Also, customers will get a new experience while using web, mobile and retail store. New selling experience. This collaboration allows customer’s transactions anywhere and anytime with integrated fulfilment. They claim that it will be a new, single, cost-effective and scalable platform. Common layout. Single tenancy control allows freedom for the seller to create highly differentiated digital branding. Business and Innovation agility. They promise a possibility of a faster reaction to your customer demands. In other words, this union will provide sales and marketing teams with real-time personalization. This additionally gives you certain insights and analytics. How to get even more benefits from this collaboration? Inventory management. Multiorders created an adjustable inventory management system for Magento. In this manner, you can change your stock-list, pricing or product description and it instantly appears in your marketplace. Also, you can make changes in bulk, without switching from one product to another. Automated shipping. 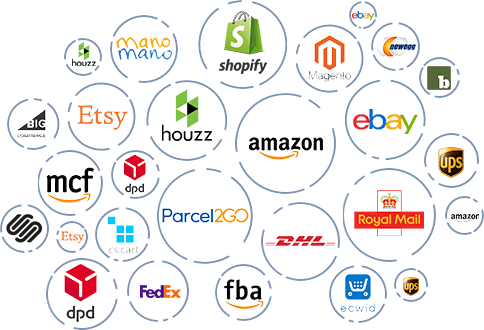 Multiorders has integrations with all of the most popular shipping companies. As soon as you process your order, all shipment tracking data is auto-synced. 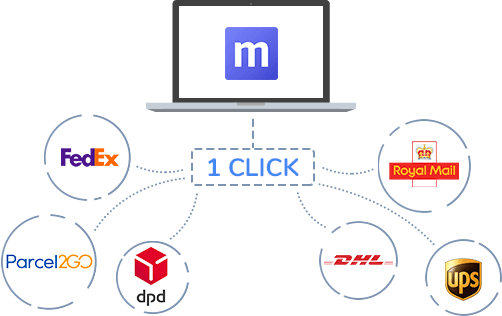 Multiorders automatically adds tracking information to each marketplace and additionally informs your customer. That way, the online seller won’t need to check and update any shipping information. Connecting with all sales channel. Not to mention that Multiorders also has integrations with all other sales channels. You can connect them all and fulfil your orders in one place. 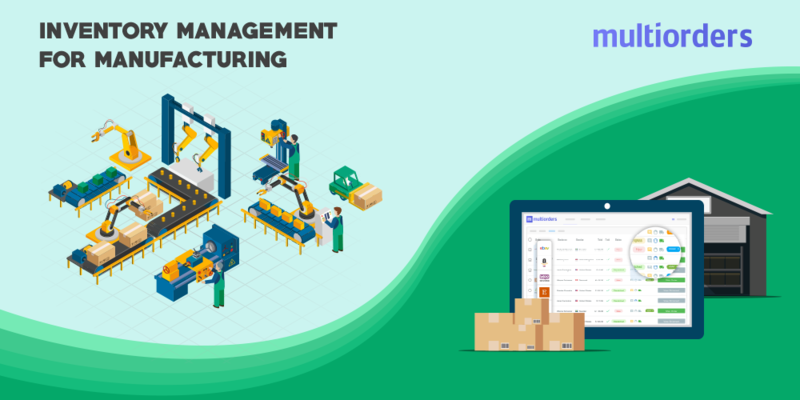 A time-efficient way to all inventory management, shipments and orders. 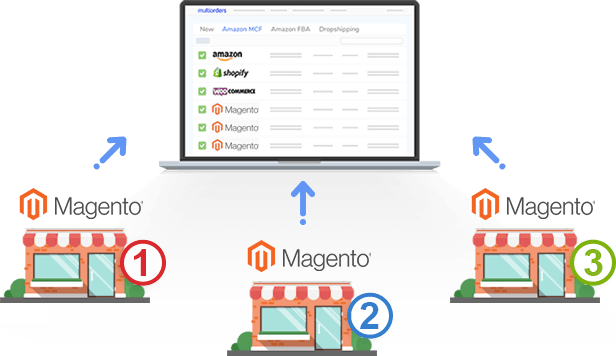 Managing few different marketplaces is as easy as working only with the Magento. 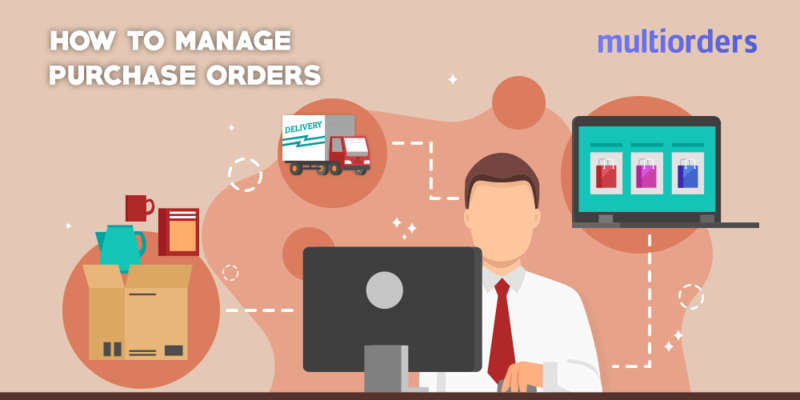 SOLUTION: How To Manage Purchase Orders? 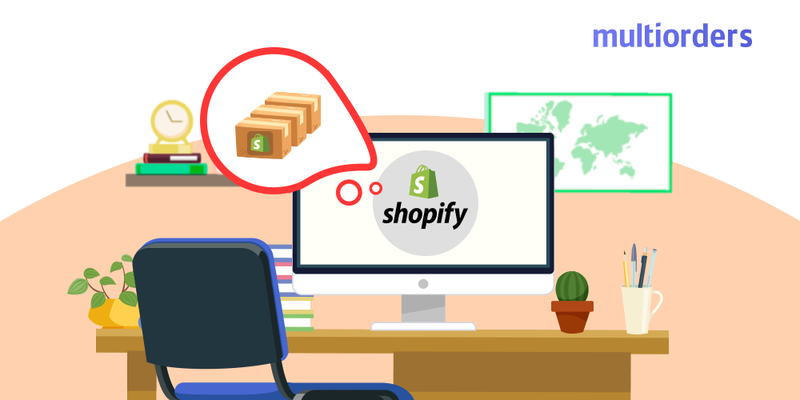 GUIDE: How To Generate Shopify Inventory Reports?